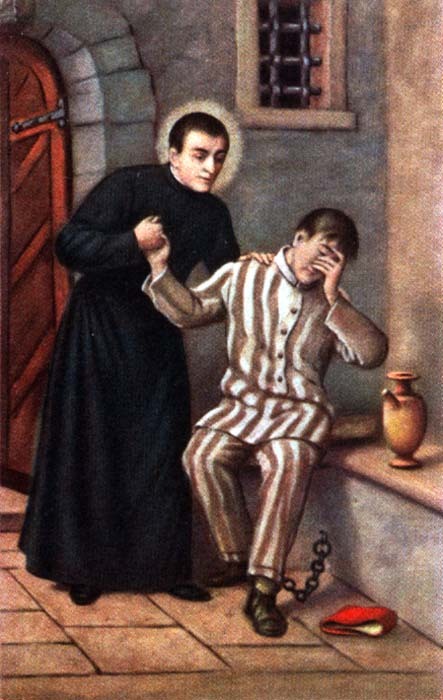 Jun 23 – St Joseph Cafasso, Priest of the Gallows (1811-1860 AD) | ADULT CATECHESIS & CHRISTIAN RELIGIOUS LITERACY IN THE ROMAN CATHOLIC TRADITION: hosting ONLY True Christians!! !, or "How to think Catholic!!" Born with a deformed spine, and into a wealthy peasant family; he was short in stature and crippled throughout his life. 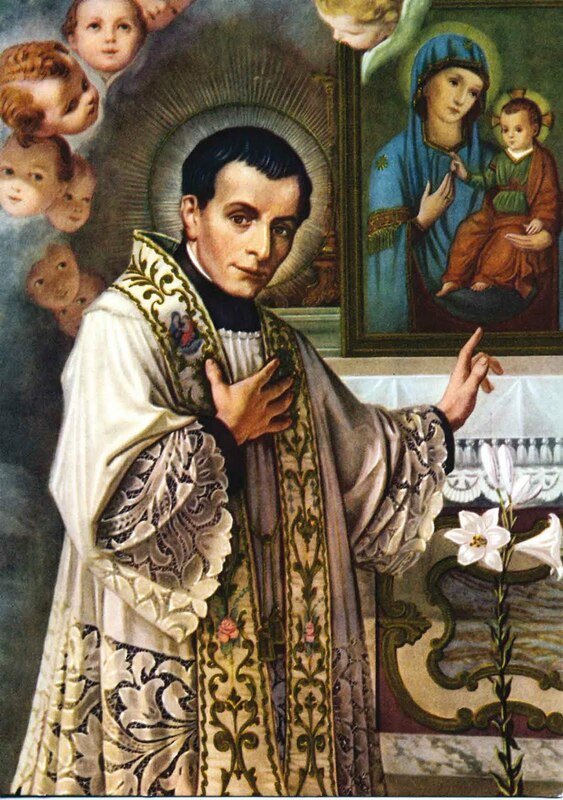 St. Joseph Cafasso was born on the 15th of January, 1811, at Castelnuovo d’ Asti, in the Province of Piedmont about twenty miles from Turin in the north of Italy. Even as a young man, Joseph loved to attend Mass and was known for his humility and fervor in prayer. He was ordained a priest in 1833, at the age of twenty-two. 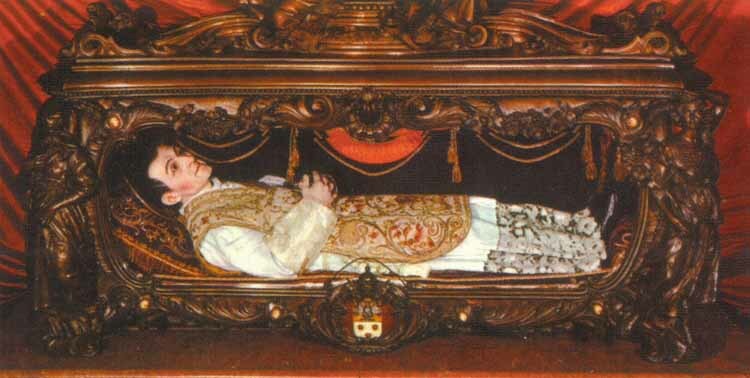 Upon ordination he entered the college at Turin that had been established for the training of young priests. When he completed his studies after three years, he was appointed professor of moral theology in the college and soon became famous for his learning and sanctity. He was then made rector, the position he held for twenty-four years until the time of his death. There he worked especially against the heresy of Jansenism, an excessive preoccupation with sin and damnation. Perhaps the most noted part of his public life were the entire days that he spent in the prisons—–preaching, comforting, instructing the unfortunates detained there, and hearing their confessions. One day he went to a prison in order to prepare the prisoners for the celebration of a feast in honor of Our Lady, and had spent a whole week instructing them and exhorting them. This he did in a large room in which there were forty-five of the most noted criminals. Almost all had promised to go to Confession on the vigil of the feast. But when the day came, none of them could make up his mind to go to Confession. Joseph renewed his invitation, recapitulated what he had said during the week, and reminded them of the promise that they had made. 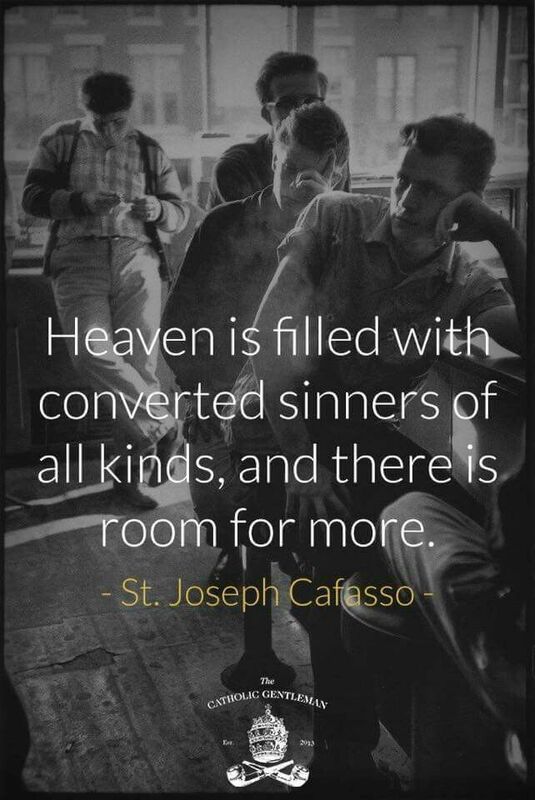 But, now, none of them would to go to Confession. “I will not let you go until you go to Confession,” replied Don Cafasso. “But I don’t want to go to Confession,” said the prisoner. “You may say what you like, but you will not escape from me; I will not let you go until you have made your Confession,” said Cafasso. “I am not prepared,” said the prisoner. “I will prepare you,” said Cafasso. Certainly, if the prisoner had wished, he could have freed himself from Don Cafasso’s hands with the slightest effort; but whether it was respect for the holy man’s person, or rather the fruit of the grace of God, the fact is that the man surrendered and allowed himself to be led to a corner of the room. Don Cafasso sat down on a bundle of straw and prepared his friend for Confession. But In a short time there was commotion; the strong man was so moved by Don Cafasso’s exhortation that his sighs and tears almost prevented him from telling his sins. This prisoner then went to his companions after it was finished and told them that he had never been so happy in his life. He became so eloquent in exhorting them that he succeeded in persuading them all to go to Confession.